Trent Nelson | The Salt Lake Tribune Winston Blackmore leaves court in Cranbrook, B.C., Wednesday April 19, 2017. 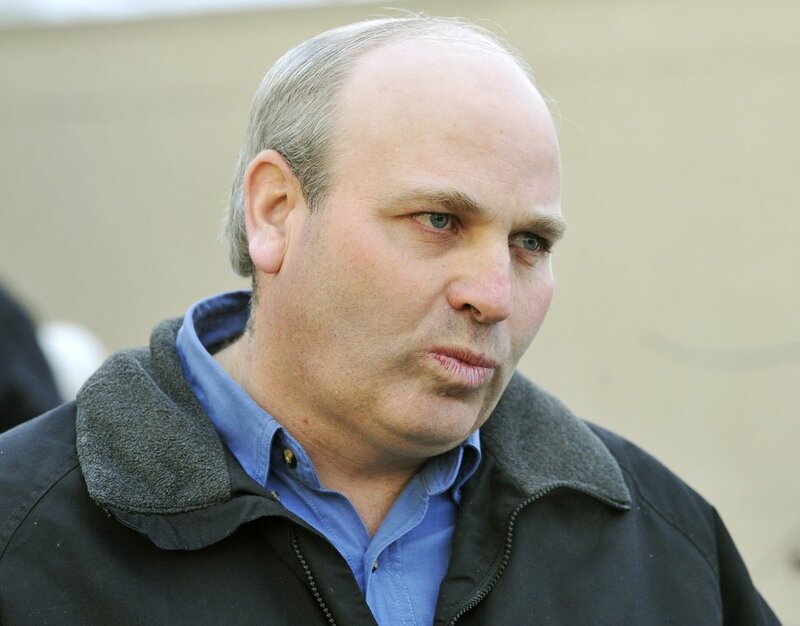 Blackmore and co-defendant James Oler are the first fundamentalist Mormons to be tried for polygamy in Canada. Cranbrook, British Columbia • A judge has rejected a challenge of Canada’s polygamy laws that was launched after two men were found guilty in British Columbia. Winston Blackmore and James Oler were found guilty in British Columbia Supreme Court last July of having multiple wives, but a lawyer for Blackmore argued the law infringes on constitutional right of freedom of religion and expression. 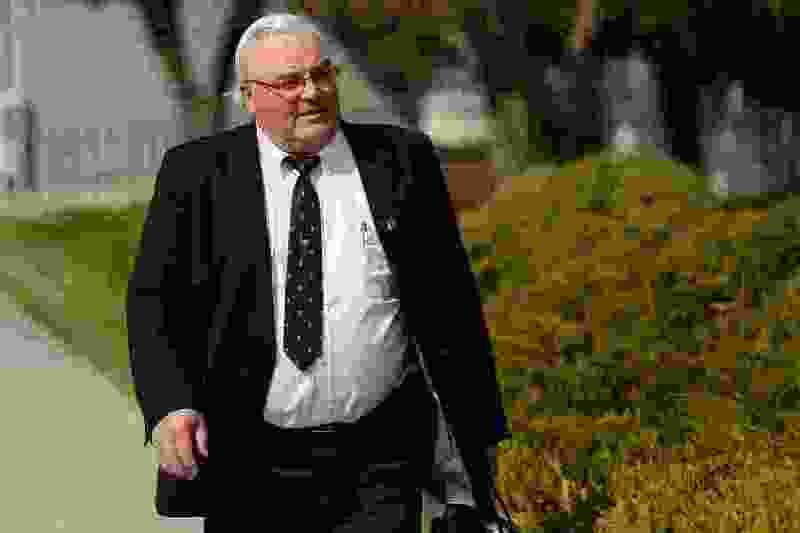 Ian Smith | Vancouver Sun Former Fundamentalist Church of Jesus Christ Latter Day Saints bishop, Winston Blackmore and present bishop, James Oler made a court appearance today, both charged with polygamy. This is James Oler after appearance. Jan. 21, 2009. Justice Sheri Ann Donegan dismissed all arguments Friday that the charges should be dropped, including a claim that the prosecution was an abuse of process. Both men have been leaders in the small community of Bountiful, British Columbia where court heard residents are members of the Fundamentalist Church of Jesus Christ of Latter-day Saints, which condones plural marriage. Blackmore, 62, was found guilty of marrying two dozen women, while Oler, 53, was found to have five wives. Both men face a maximum of five years in prison. In December, Blackmore argued that he believed he was allowed to practice polygamy because he wasn’t charged when police investigated allegations about his multiple wives in the 1990s. Outside court on Friday, Blackmore said he doesn’t encourage anyone to practice polygamy, but he also doesn’t discourage anyone who has a religious commitment. “I know one thing, and that’s that our faith is as good as anybody’s. But at the end of the day, we need to be people who try to respect the laws of our country,” he said. His lawyer, Blaire Suffredine, argued the unions were never legal marriages, but common-law relationships sanctioned by Blackmore’s church, which carry no legal weight. Special prosecutor Peter Wilson argued Blackmore was always at risk of prosecution, even though Canada’s polygamy laws have in the past been constitutionally vague. In 1991, the RCMP completed a 13-month investigation into Bountiful by recommending polygamy charges against Blackmore and another man, but B.C.’s attorney general decided not to lay charges because of uncertainty over whether the law was unconstitutional on the grounds of religious freedom. Blackmore said after nearly 28 years, the legal battle over polygamy has been a test of the community’s faith. “But it’s kind of driven us together,” he added. Blackmore said he will not decide whether to appeal until after he is sentenced. The case returns to court on May 15 for a sentencing hearing. Correction: March 9, 5:35 p.m. • An earlier version of this story misidentified its writer.